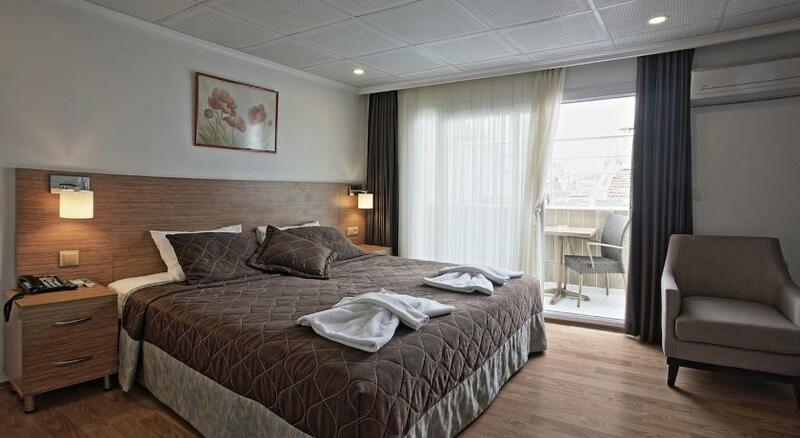 Rooms Alsancak offers accommodation in Izmir. You will find a kettle in the room. For your comfort, you will find bathrobes, slippers and free toiletries. Rooms Alsancak features free WiFi throughout the property. The hotel also offers car hire. Izmir Clock Tower is 2.5 km from Rooms Alsancak, while Ataturk Museum is 400 metres from the property. The nearest airport is Izmir Adnan Menderes Airport, 16 km from the property.